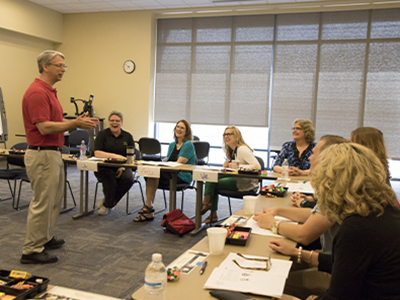 At Heartland, we're committed to building partnerships with local businesses and organizations. Working with Customized Training is easy. One coordinator serves as your point of contact from start to finish. We help you clarify your goals and deliver sessions where, when and how you want them - even online. Continuing education units, certificates of completion and college credit classes are available for some trainings. 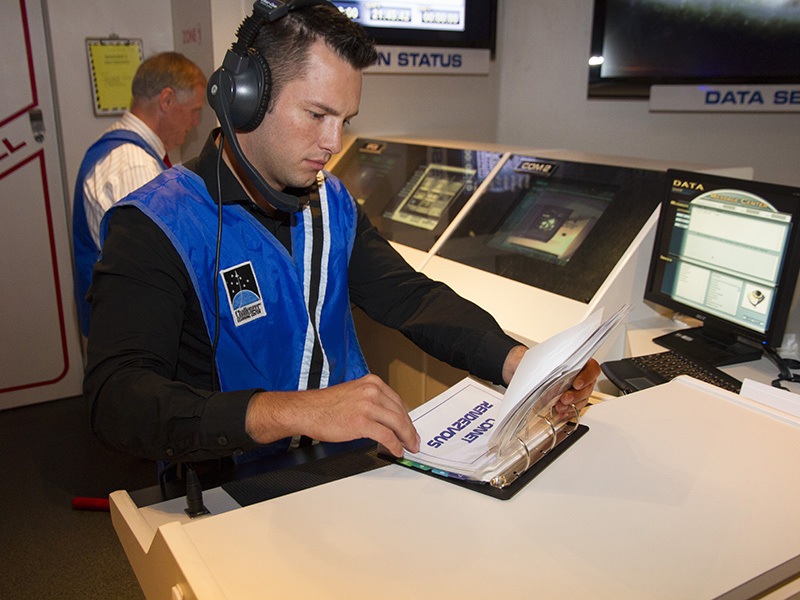 The Challenger Learning Center offers unique team-building programs to help your business or organization improve communication and problem-solving skills through a simulated space mission. We assist local media partners and work with District 540 businesses. Certified Work Ready Communities participate in ACT’s program to help job seekers prove career readiness and help employers recruit better prepared employees. We assist local employers in recruiting and hiring qualified employees. We can help you post job openings, connect with students and volunteer your expertise. Work with us to request our mascot or host your next event on Heartland's campus.